Come home to Banyan Bay Apartments, located in beautiful Jacksonville, Florida. Our apartments for rent are on San Pablo Road, just off of Atlantic Boulevard and a short drive to Atlantic Beach and Neptune Beach. 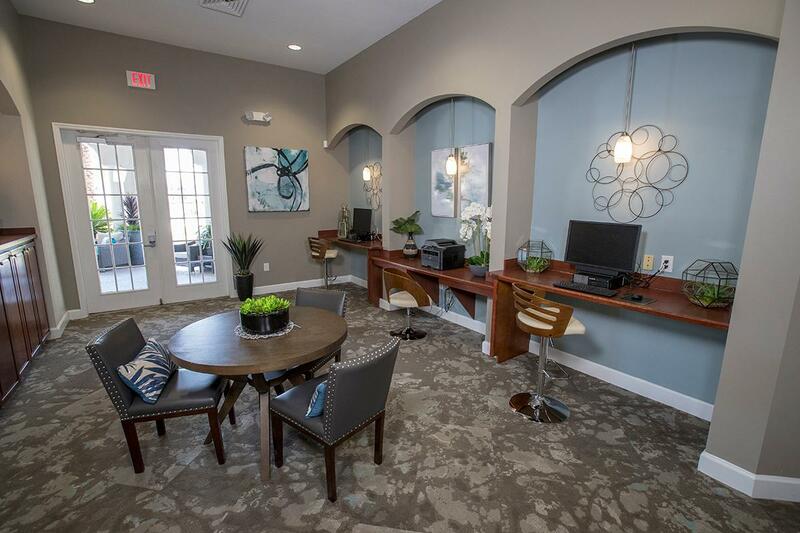 Contact the friendly, professional staff at Banyan Bay today to ask us any questions, or schedule a tour of these beautiful, luxury apartments in Jacksonville, FL. We look forward to hearing from you! 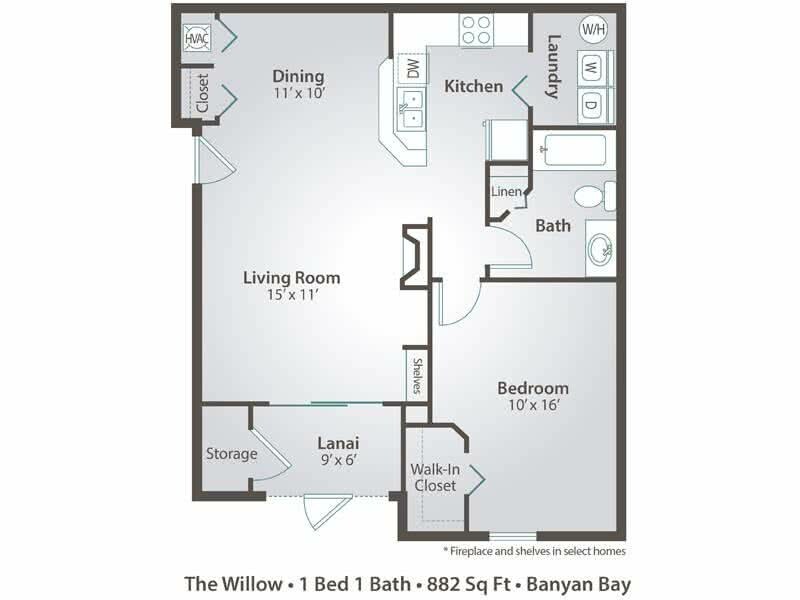 Banyan Bay is proud to offer spacious one, two, three and four bedroom apartment floor plans in the Jacksonville, FL area. 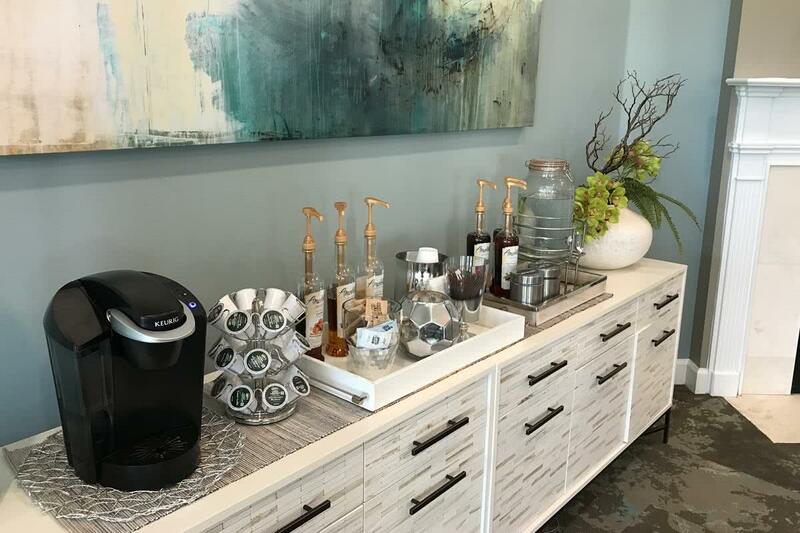 All of our beautiful apartment homes come fully equipped, including gourmet style kitchens with plenty of dining space, and spacious bedrooms with expansive closet space. Apartment homes also include central air conditioning, and each has washer and dryer appliances available. Additionally, you'll have the option to choose an apartment with 9-foot ceilings, a fireplace, and/or a lake view! Explore the apartment amenities available at Banyan Bay. 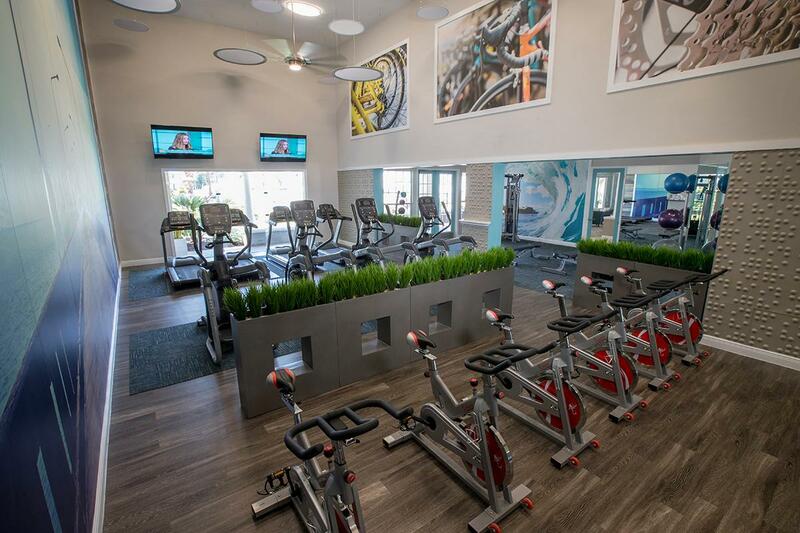 This pet-friendly and luxuryJacksonville community features a resort-style swimming pool, jacquzzi, fitness center, lighted tennis court and much more! 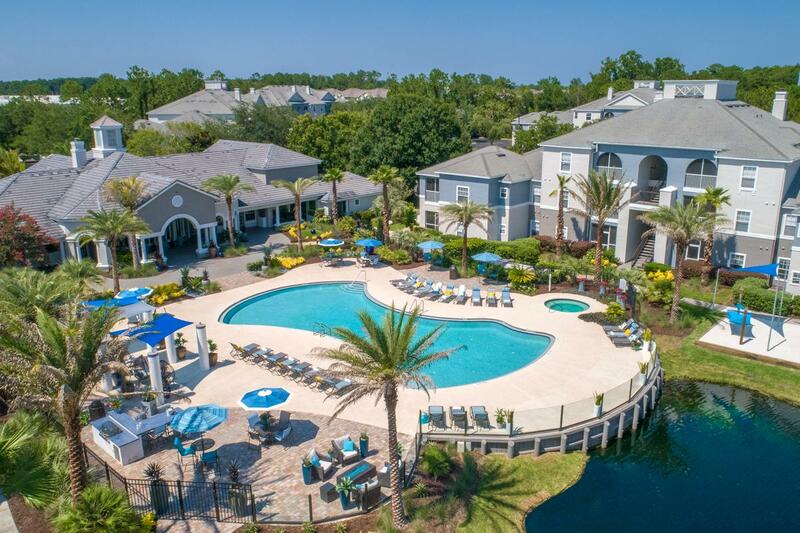 As a resident at Banyan Bay Apartments, you’ll love the quick and convenient access to some of the area’s major attractions like St. Johns Town Center, the University of North Florida, TPC Sawgrass, Mayo Clinic and so much more! Banyan Bay Apartments is also located less than a few miles from The Home Depot, Walgreens, Fresh Market, Outback Steakhouse and Walmart Neighborhood Market. Love the beach? You'll be happy to know that Banyan Bay is located just minutes away from breathtaking beaches, Atlantic Beach, Neptune Beach, and Jacksonville Beach. 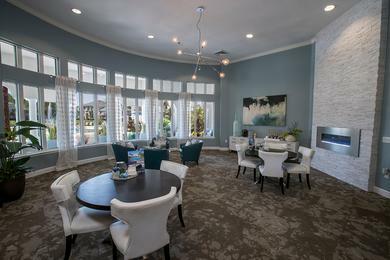 Banyan Bay is located in the most sought after school district in Jacksonville near the area’s best schools! Forbes recently ranked sunny Jacksonville, FL as one of the top 5 U.S. cities to find work, and living at Banyan Bay puts you close by to many of the area’s top employers.